A Big Change is Coming January 3rd! 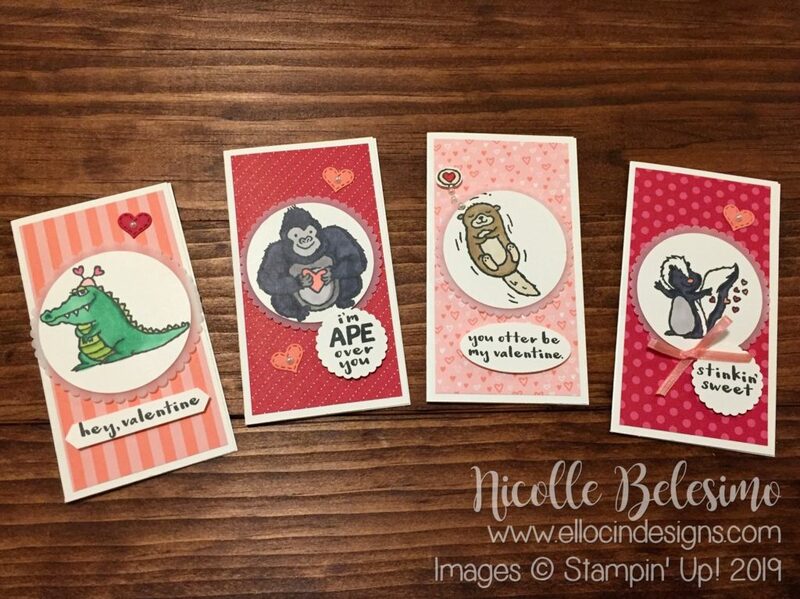 Starting January 3rd, 2019, Stampin’ Up! 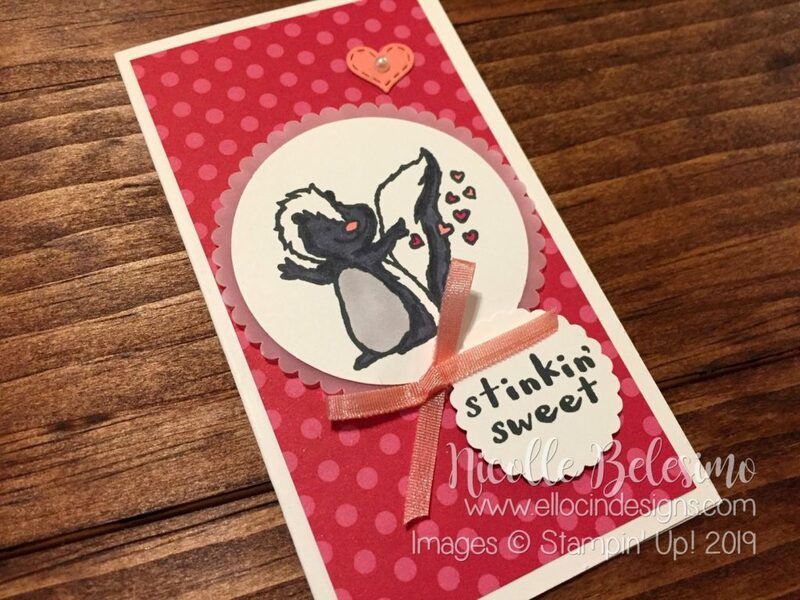 will no longer sell red rubber stamps in a choice of wood mount or clear mount. 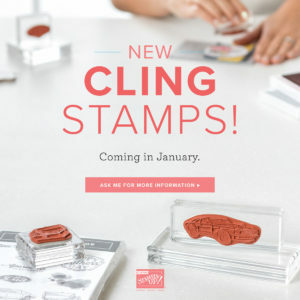 There will only be ONE option for red rubber stamps, and it will be a new and improved stamp called “cling” stamps! 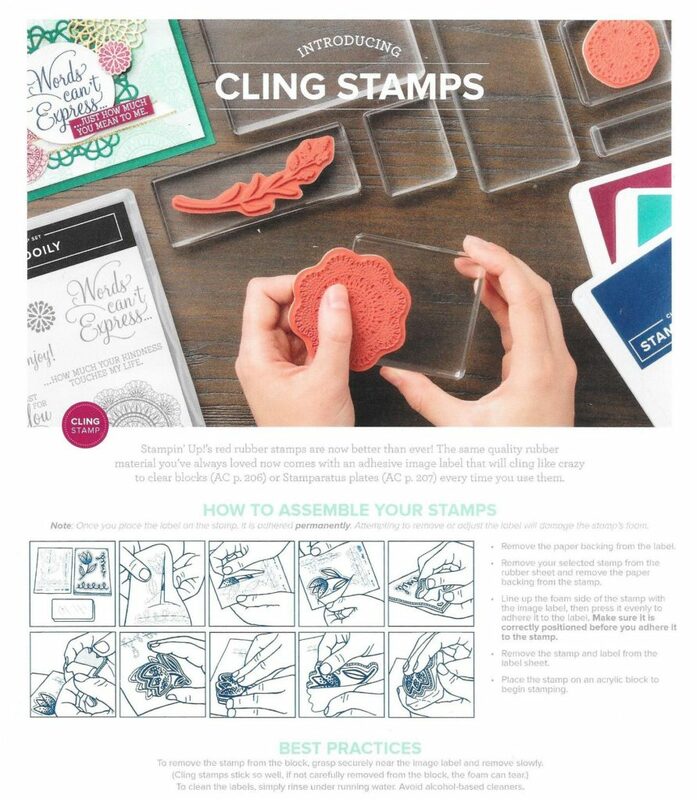 These new cling stamps are new and improved clear mount stamps, with a new stamp decal that is sticky and clings amazingly well to clear stamping blocks! I had a chance to use some of them at OnStage last week, and they are fantastic! 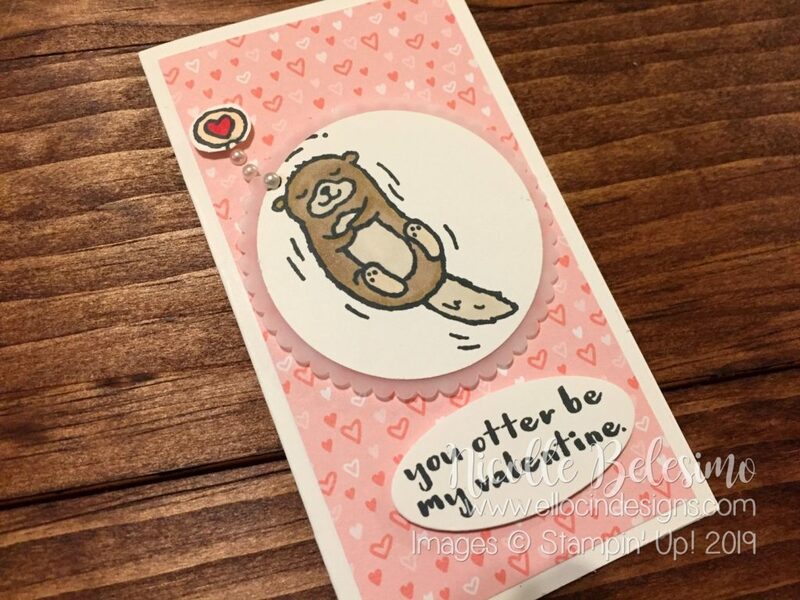 I love them already, and I am sure you will too! So what does this mean exactly? 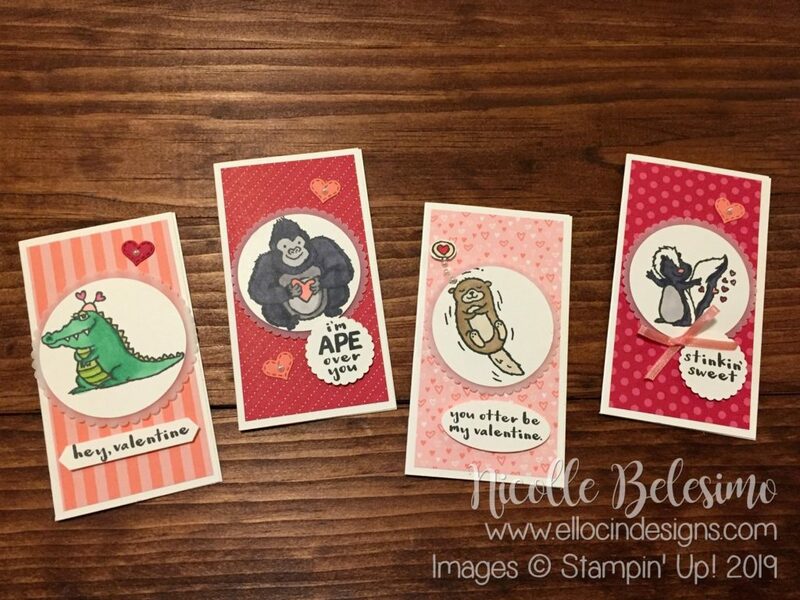 It means that beginning January 3rd, wood mount stamp sets will no longer be available. 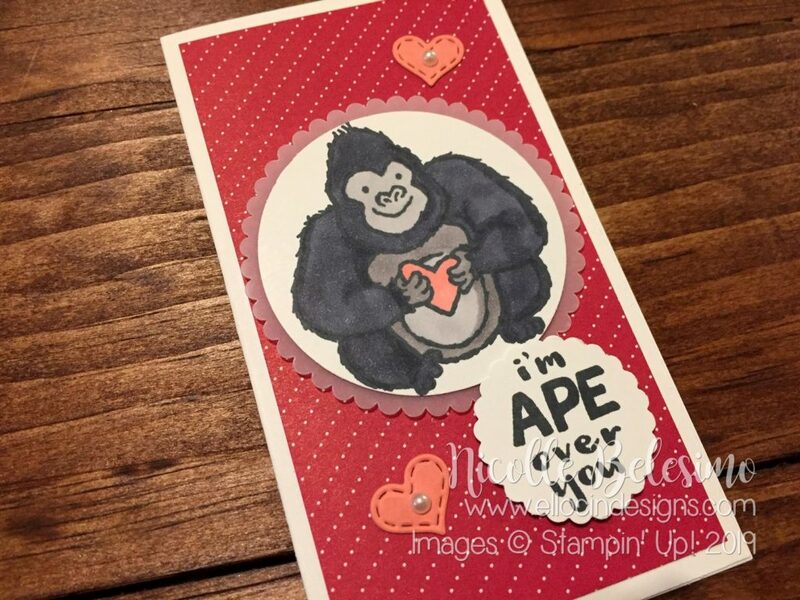 There are two exceptions to this: large background stamps, and any stamp sets in the Annual Catalog that are currently offered in wood mount. 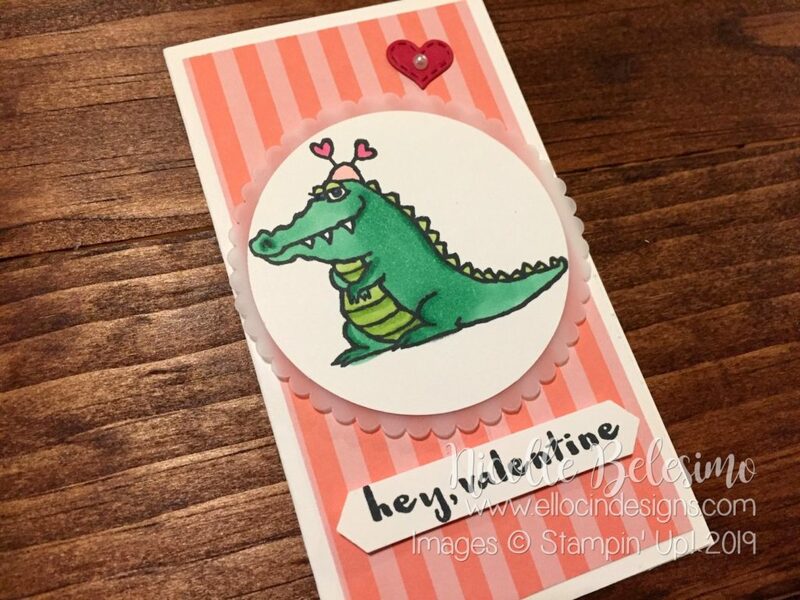 Moving forward, however, any NEW red rubber stamp sets produced will come only in the cling option! 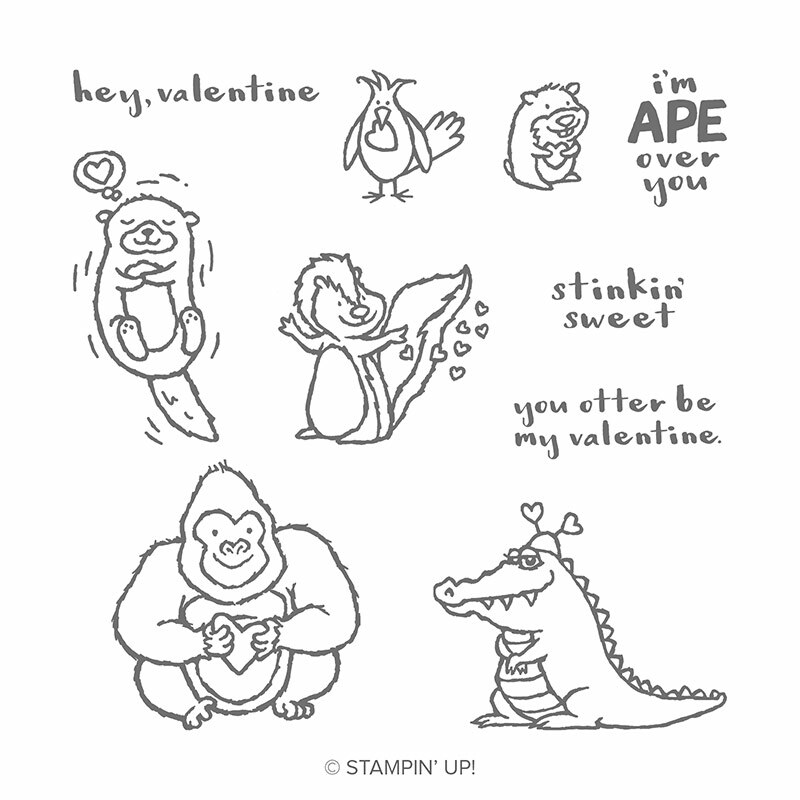 There will be lots more info on the new stamps as we get closer to their release! In the meantime, please feel free to ask questions!